Kerrie-Ann is a family law solicitor in our Bedford office. She obtained her Law degree (LLB Hons) and a Masters in European and International Law at Lincoln University, Lincolnshire. She completed the LPC at Nottingham Law School. 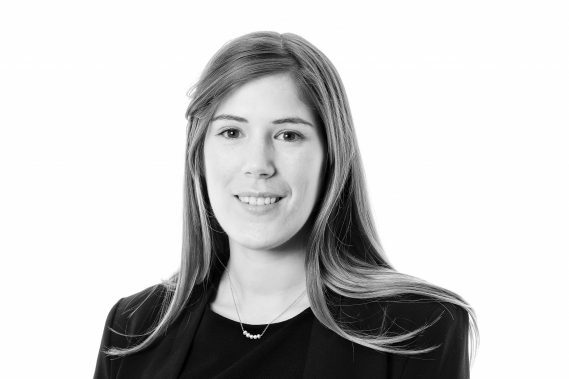 Kerrie-Ann qualified as a solicitor in 2015 but has been working in the family law sector since 2011. She has managed a mixed case load of private and public children law, domestic violence and divorce. Her passion for public child law means that she now specialises in care proceedings. Kerrie-Ann has provided legal advice to victims of domestic abuse and worked closely with charitable organisations supporting those victims.